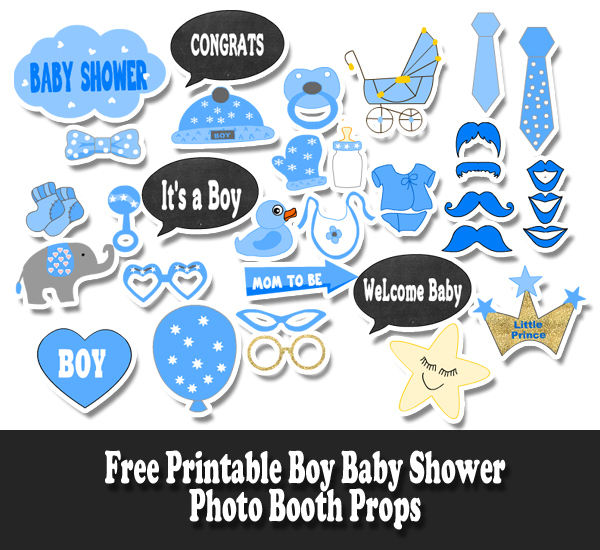 On this page we are sharing Free Printable Boy Baby Shower Photo Booth Props.These free fun printable props will be loved by everyone on your boy baby shower. You can easily print these props on your home printer. 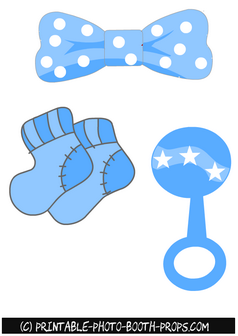 You can read the detailed instructions about using these props on the main page of our website. These props are fun, funky and beautiful and you can also add further charm to these by decorating these with some glitter and beads. 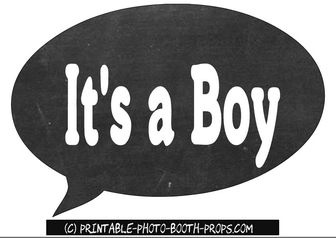 This is a free printable speech bubble prop in chalkboard style and it says 'it's a boy'. 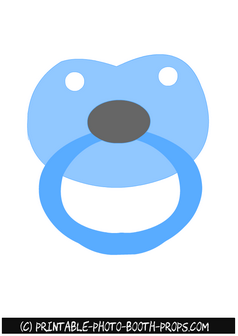 You can also use this prop in your baby announcement pictures. 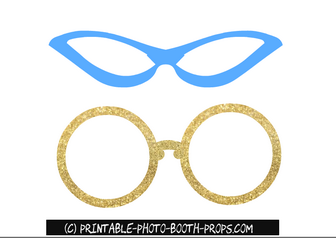 These props are cheap to assemble and these will add so much fun to your photos. 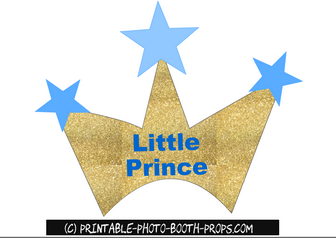 This is a free printable photo booth prop for boy baby shower. This is a blue baby boy dress. 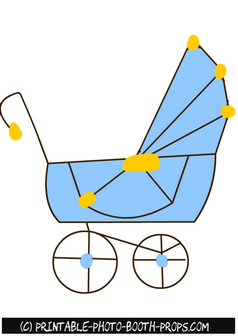 You can also use this prop in your baby shower party's decorations. This is a free printable baby elephant photo booth prop. Just click on the thumbnail image of this prop and then right click and save the bigger image. 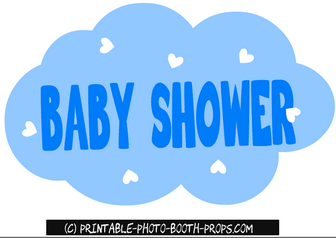 This is a cute image of a cloud with the words baby shower written inside it. 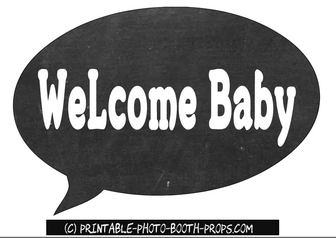 You can also use this prop as a backdrop image for your baby shower party's photo booth. 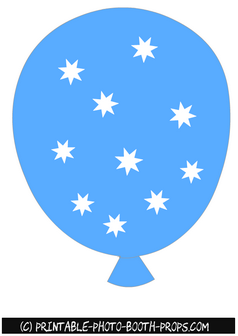 This is a free printable blue balloon prop that you can use in decorations of your baby shower party. 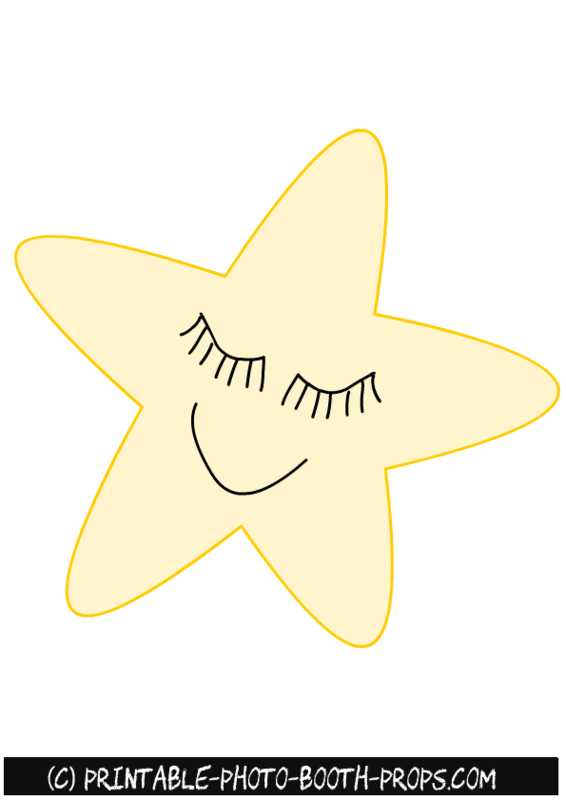 All these images are free for personal use only. 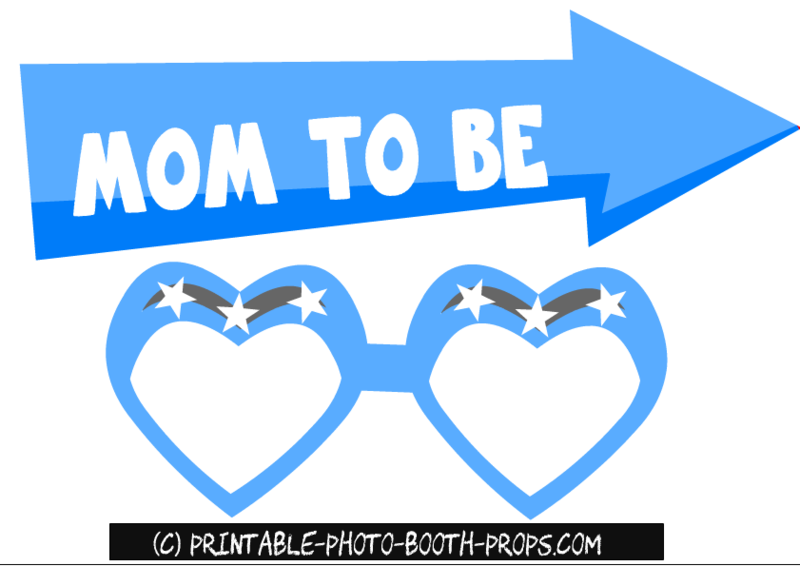 This is a free printable photo booth prop that adults can wear to have some fun. You should print these props on a heavy card stock paper for best results. 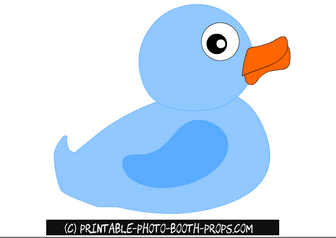 These are three free printable props on one page. 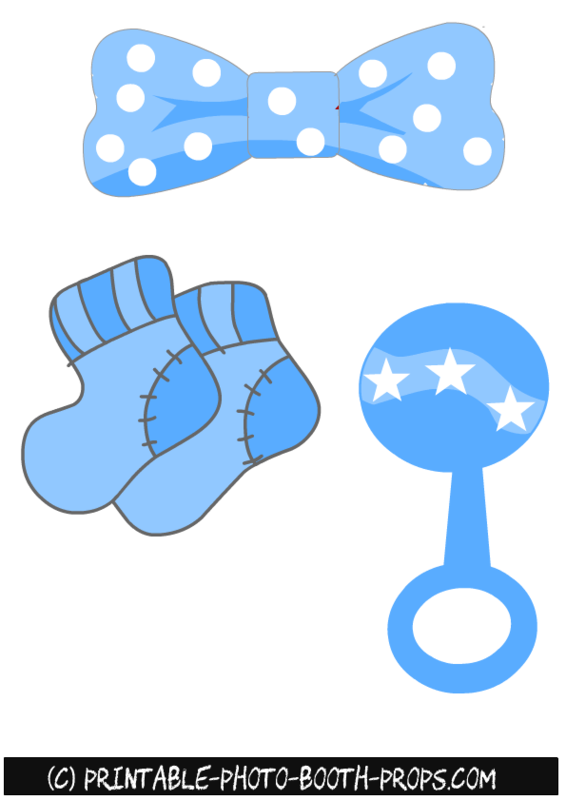 We have made blue bow tie with white polka dots, rattle and baby socks props. 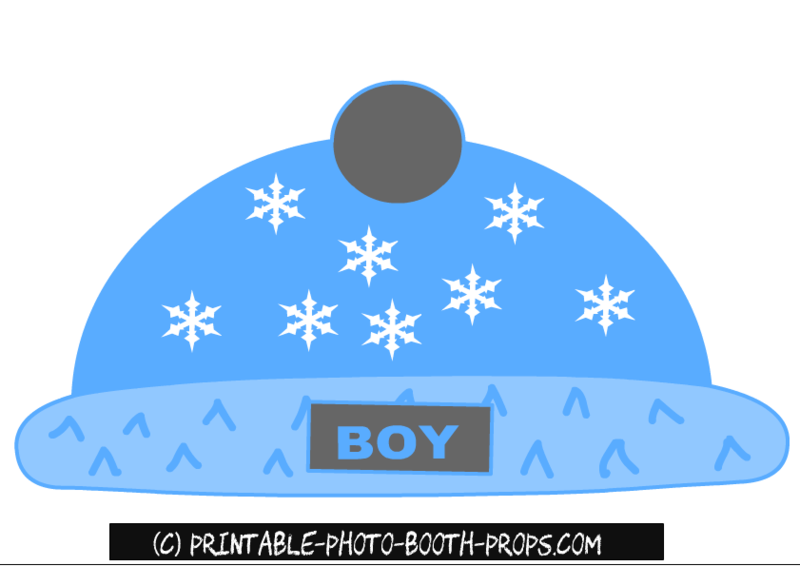 This is a super adorable prop in which word boy is written inside a baby blue heart. Just click on the thumbnail image of this prop and then right click and save the bigger image. 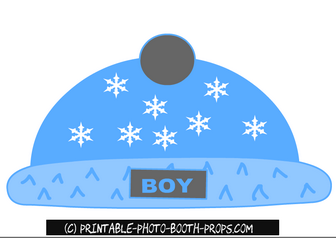 This is a cute free printable photo booth prop of a baby blue boy cap, with the word 'boy' written on it. 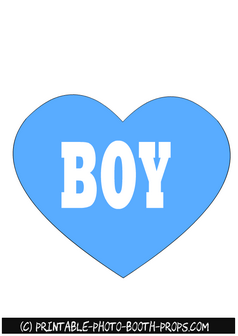 This cute prop is perfect for a boy baby shower. 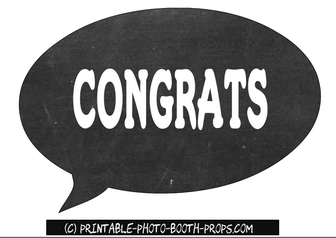 This is a free printable speech bubble prop in chalk board style. 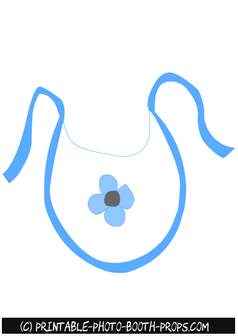 Say congrats to parents to be by holding this adorable prop in your hands at a boy baby shower. 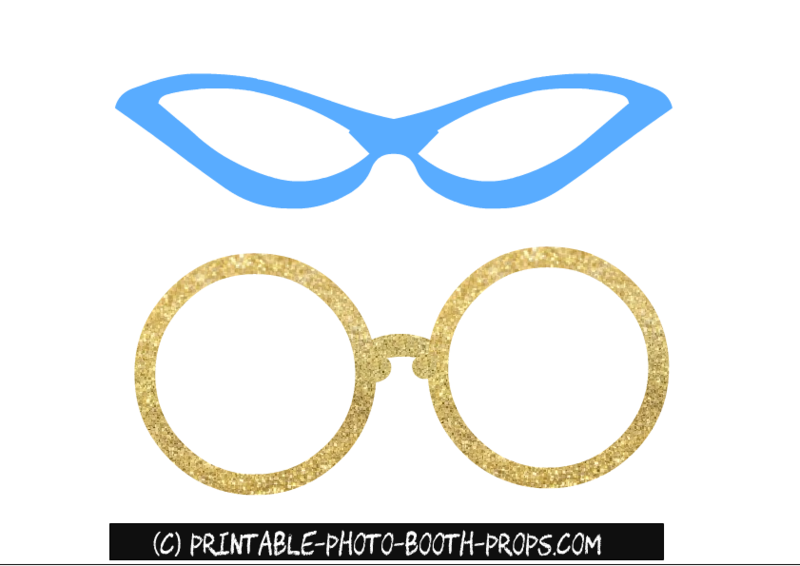 There are two free printable glasses props on this one free printable sheet. One pair is in baby blue color and other is golden. To get more glasses props visit this page. This is a free printable mom to be prop for a boy baby shower party. 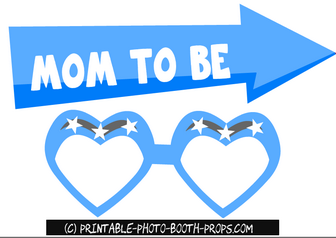 There is also a pair of glasses on this printable sheet, that is in baby blue color. These are free printable photo booth props of smiling lips in blue color. 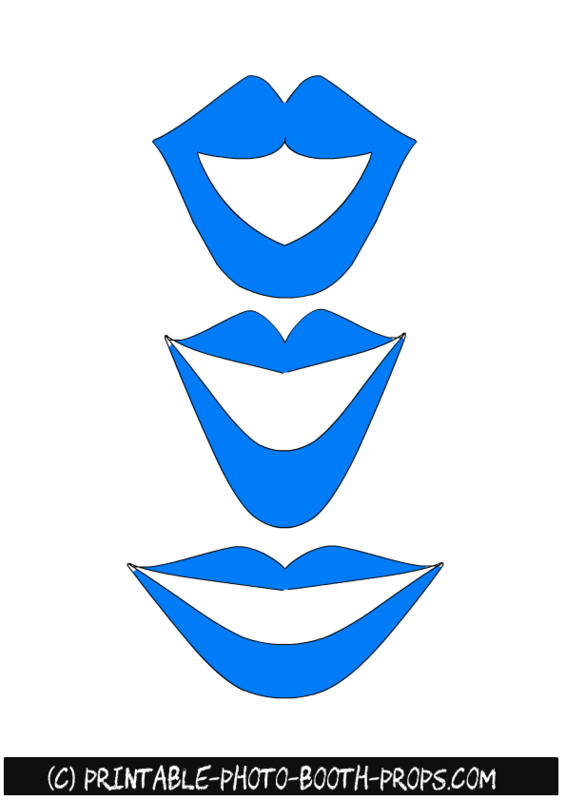 To download lips in pink and red color, please visit this page. This is a little prince crown prop in gold and blue color. You can also use this prop in your baby shower party's decorations but please keep in mind that these props are for personal use only. 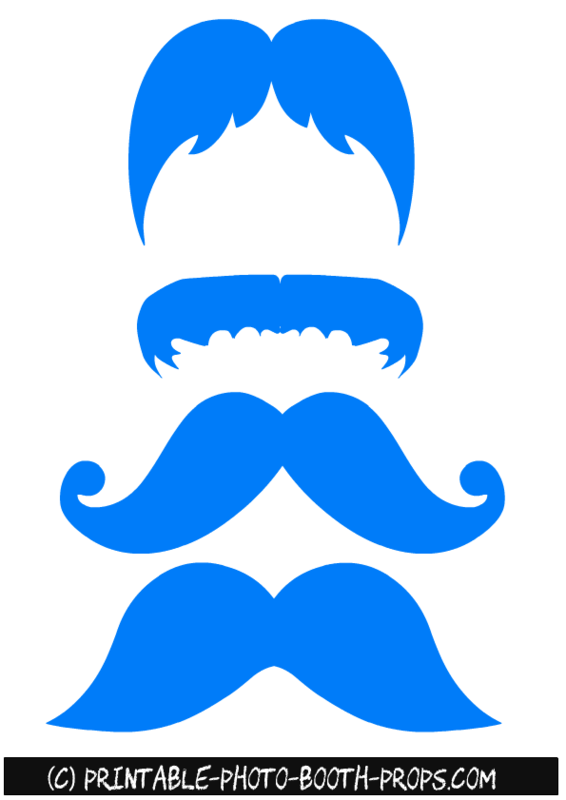 These are free fun props of moustaches in blue color. Just click on the thumbnail image of these moustaches and then right click and save the bigger image. To get more printable moustaches props please visit this page. This is a free printable photo booth prop of a blue baby pacifier. 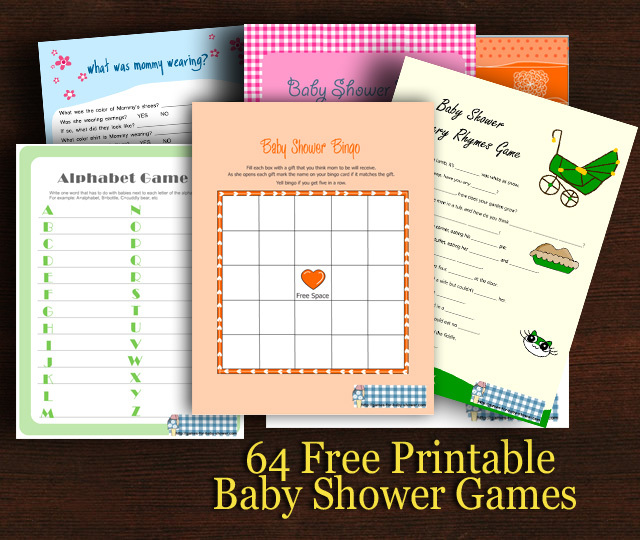 It is perfect for a boy baby shower party. 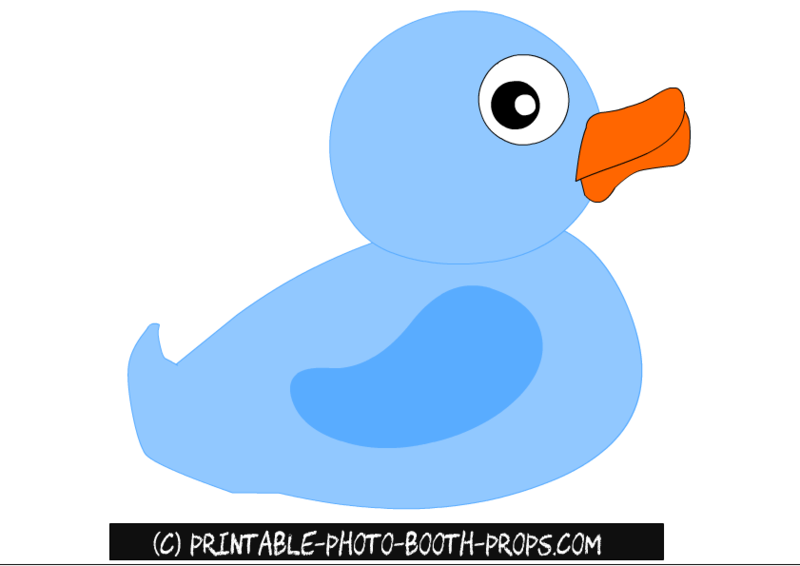 This is a cute photo booth prop of a blue rubber ducky. Just click on the thumbnail image of this prop and then right click and save the bigger image. 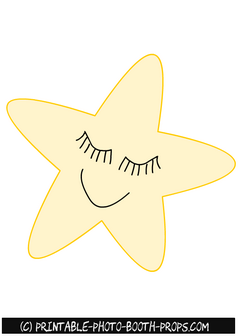 This is a free printable sleeping star photo booth prop. You can make super cute party decorations with this prop. Just click on the thumbnail image and then right click and save the bigger image. 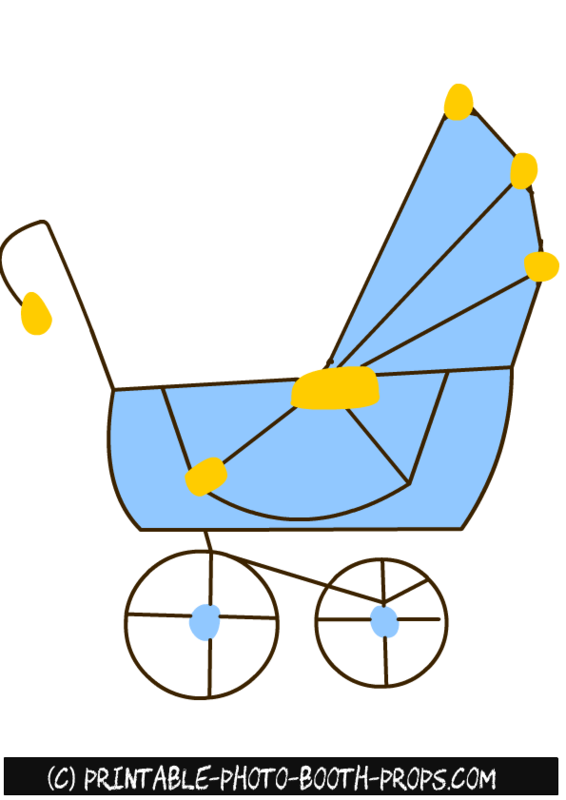 This is a free printable photo booth prop of a blue baby cart. Just click on the thumbnail image of this prop and then right click and save the bigger image. 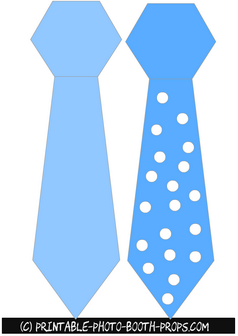 These are free printable photo booth props of blue neck ties. Just click on the thumbnail images of these props and then right click and save the bigger image. 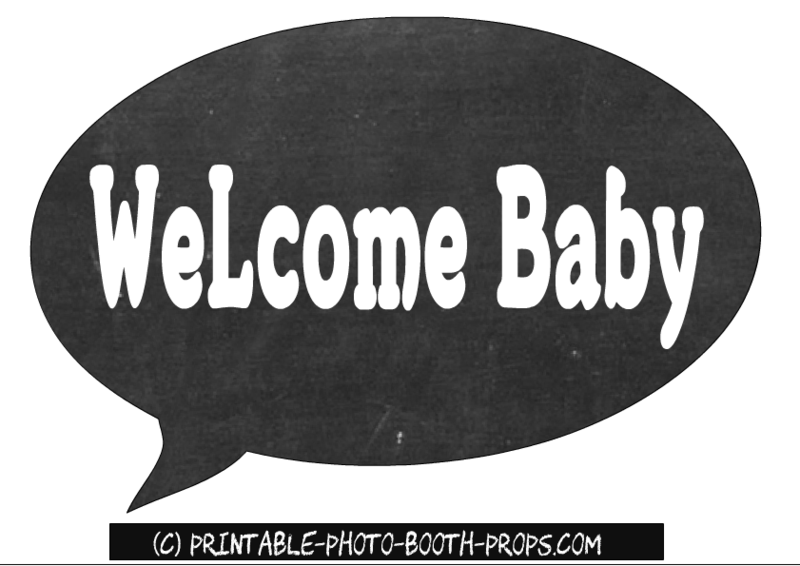 Welcome the baby with this adorable free printable 'Welcome Baby' Speech bubble prop in chalk board style. You can easily print these prop using a home printer. 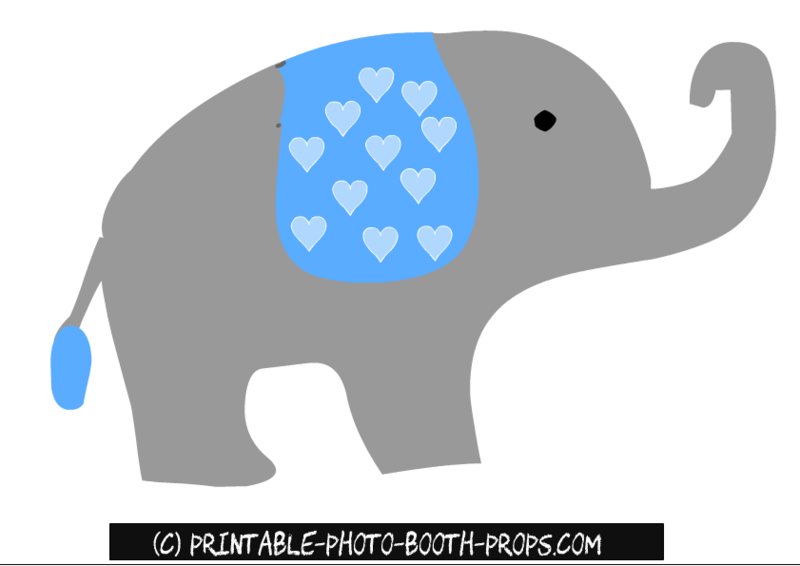 Please do not forget to pin the thumbnail images of these props on Pinterest and share the links to this post and our website on social media platforms.